Adeoye holds a Higher National Diploma in Accountancy from Federal Polytechnic, Ado Ekiti. He obtained his First Degree in Finance from Ambrose Ali University, Ekpoma and an MBA (Finance) from Obafemi Awolowo University, Ile Ife. 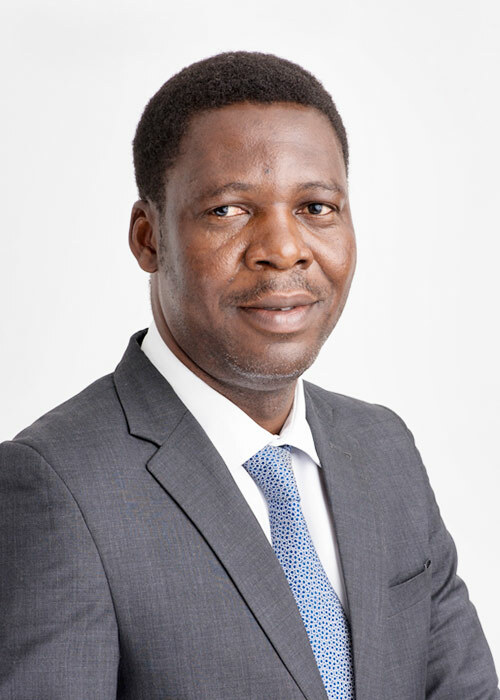 He is a Fellow of the Institute of Chartered Accountants of Nigeria with expansive experience in audit, accounting, and processes review of all business cycles which he gained as part of his work in firms like Bode Ogunleye and Co, BDO International Audit, Mart Energy Services and NRG Drilling Nigeria Limited. He joined Eterna in September 2008 as the Internal Control and Audit Manager, and rose to the position of Head of Business Transformation with oversight of trading & procurement units. In his prior role as Head, Business Transformation he demonstrated capacity for planning & strategy in numerous projects such as the Sage ERP roll-out, anchoring the trading activities, and making strategic procurement decisions. He now serves the company as the Head, Planning & Strategy whist still overseeing the trading function.